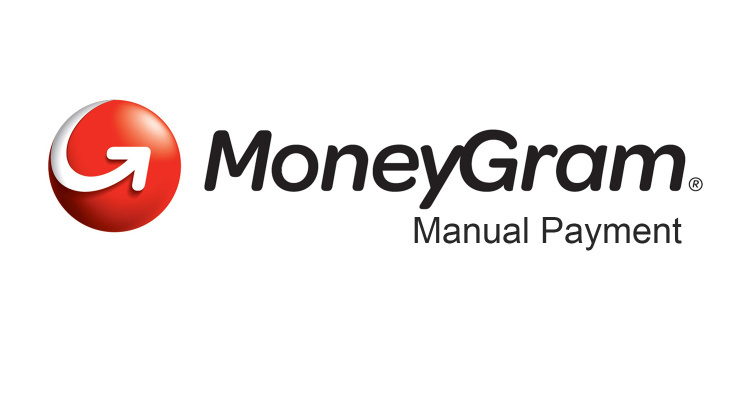 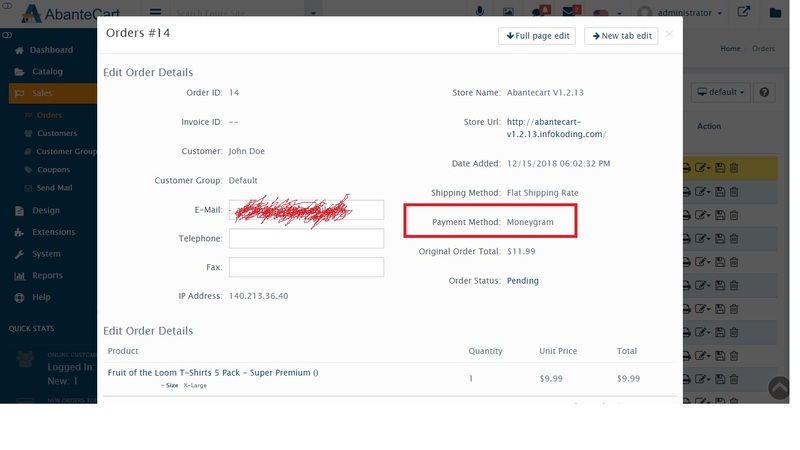 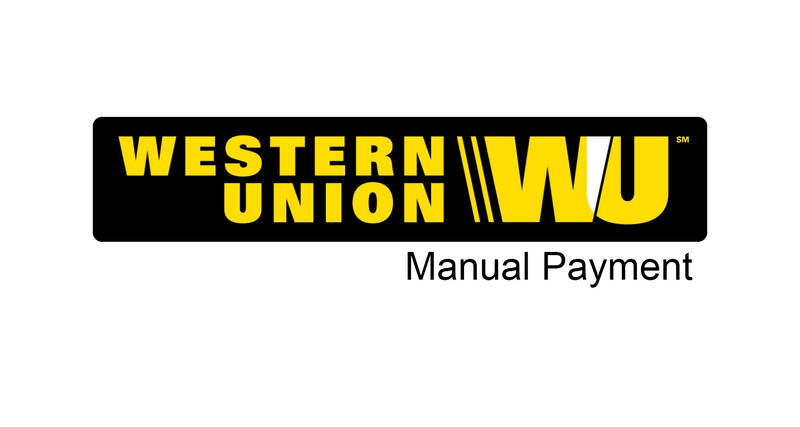 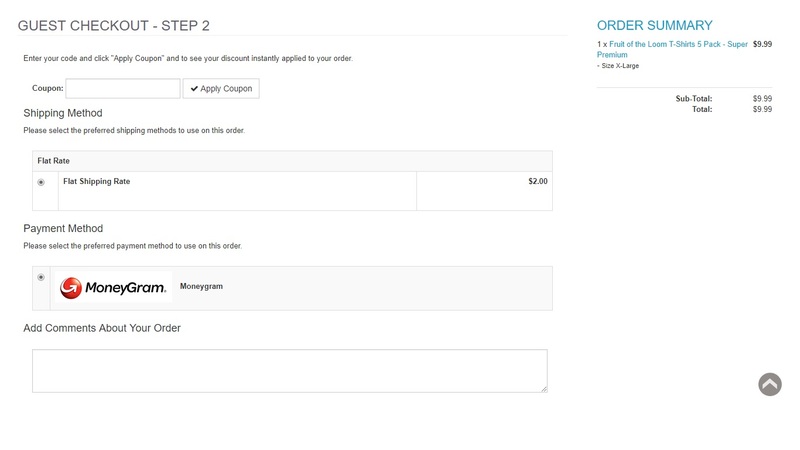 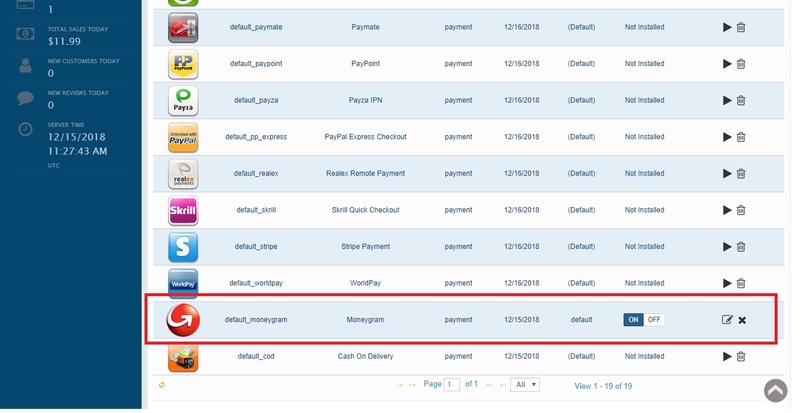 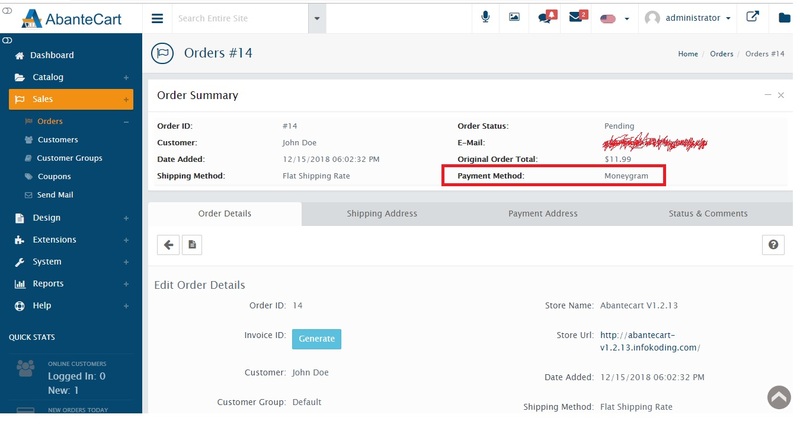 Moneygram manual payment is intended for online store owners who use moneygram payments. 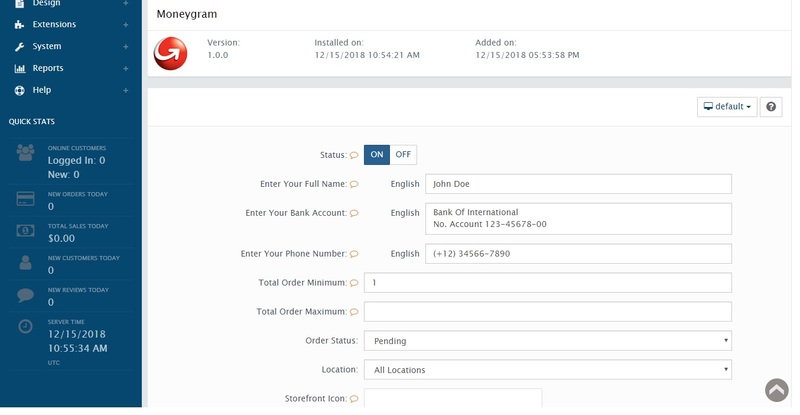 This moneygram payment makes it easy for buyers to make payments directly at the location of the moneygram agent, send to a bank account via moneygram or send to a cellular wallet via moneygram. 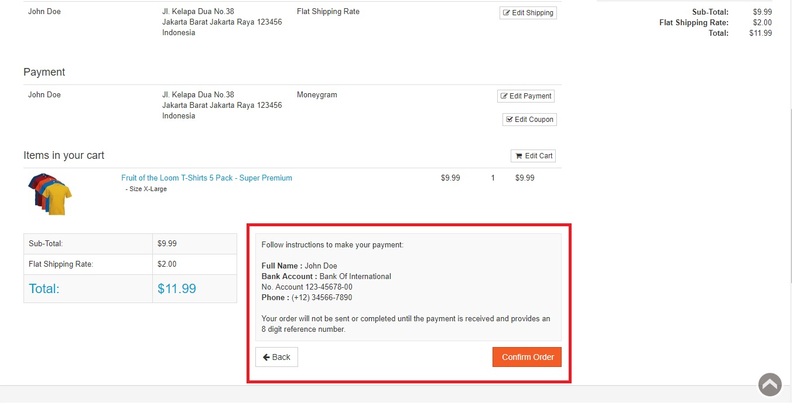 The sender of payment can inform the 8 digit reference number to the recipient to process the order.